Mark your calendars! Beer is coming! 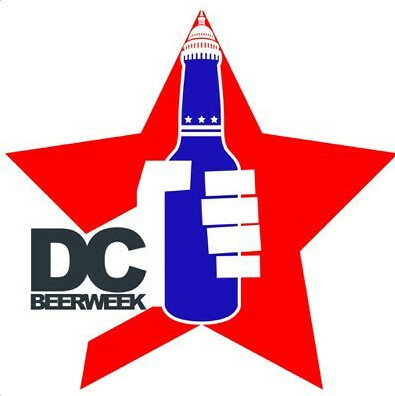 This year’s annual DC Beer Week runs from August 20-27 and it looks promising. There are plenty of events currently posted, and more usually get added as the week draws nearer. Some highlights so far include; Brewers on the Block @ Union Market (8/20), DC Brau’s Crabfest (8/23) and Brews & Baseball Nationals Tailgate with Port City (8/25), to name a very few. Find the current list of events here. You should never need an excuse to drink delicious beer, but it’s always nice to join fellow beer aficionados in hoisting a pint. For a whole week!